Burn injuries are one of the most common and painful types of injuries. Nearly all of us know how much a burn can hurt from our own experience, such as touching a hot surface, getting too close to a fire, or being splashed by boiling water or some other hot liquid. There are a variety of different types of burns and a number of ways that these injuries can happen, but one thing they all have in common is the potential to cause serious harm. 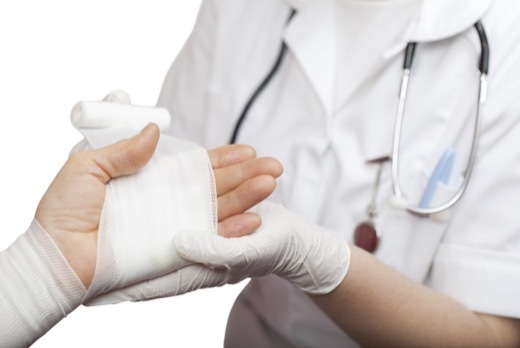 Burn injuries can have a severe and potentially life threatening impact on your health, and even a minor burn injury can often require long term care and treatment. As one of the most common types of accidental injuries, it is important to understand the different types of burn injuries, as well as how these injuries occur. First Degree Burns: These involve the top layer of skin, and result in pain, redness and swelling. Second Degree Burns: These involve the first two layers of skin. In addition to pain and redness, the burn area may blister and there may be some loss of skin in the affected area. Third Degree Burns: These are the most severe type of burn, penetrating the skin and potentially causing permanent damage to the underlying tissues. The skin often appears charred and leathery, and while the areas surrounding the burn may hurt, the burn itself is often painless. For serious burns, avoid using burn ointments as these may cause infection, and always seek medical treatment right away. Burn victims may go into shock, and severe burns may cause damage to internal organs. Exposure to fire or chemicals through car and truck accidents. Many types of burn injuries stem from accidents caused by the reckless or negligent conduct of others, such as hotel, restaurant or other business owners, medical personnel, product manufacturers, construction crews, and employers. If you or a loved one has suffered a burn injury as the result of someone’s reckless or negligent actions, contact our experienced South Carolina personal injury attorney right away. 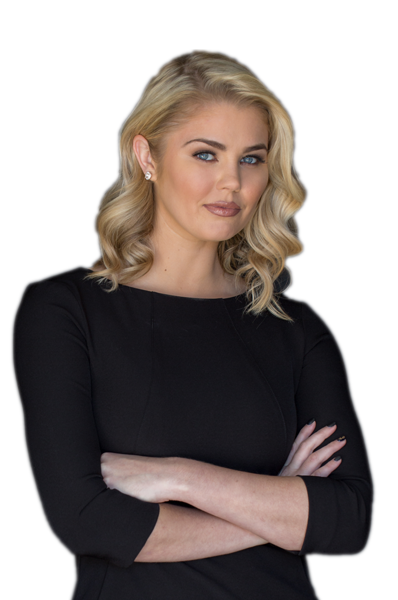 At Lauren Taylor Law, we understand the serious impact burn injuries can have on every aspect of your life. We can advise you on how to hold responsible parties accountable for the damages they have caused, and assist you in getting the compensation you deserve. Serving Greenville and all of Upstate South Carolina, call or contact us online today for a free consultation.